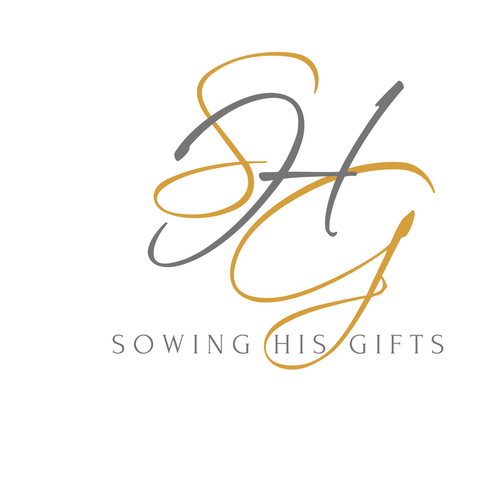 Sowing His Gifts is a ministry founded on the principals I promote related to sowing the fruits of my talents to bring physical and emotional comfort to those in need. Sowing His gifts was birthed through a vision that God placed in my heart over 10 years ago. He wanted me to create and distribute my handmade crocheted accessories to those in need of physical warmth and comfort. A crocheted hat and scarf can aid in warming the whole body tremendously when you’re cold even if you have shelter. My hand crocheted items are a small token of care I want to give to those who need it. 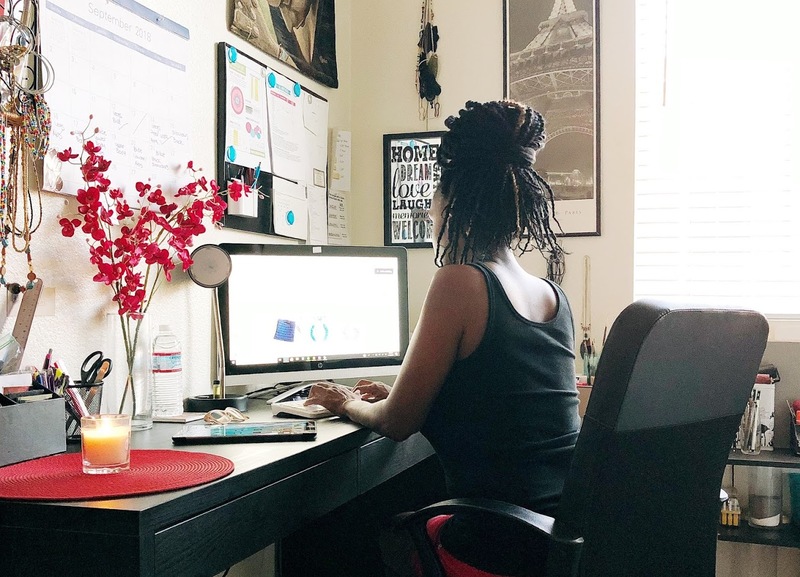 In addition, this is a space for creative artists who have a love for God, a passion for Christ and choose to use their gifts to glorify Him and serve others. It is a Spirit-led endeavor to encourage and support the sowing, management and proper stewardship of our creative gifts for God’s glory. Through prayer and biblical application, we can address problems and find solutions for needs that only our creative gifts can fill. The SHG Journal is a resource for scriptural guidance, encouragement, and evidence of our importance to God as creatives. There are prayers, confessions, and scriptures relating to artists, designers, and creatives of all kinds. We can see creative gifts in use throughout the Bible and how God used creatives to carry out His plans. Because our creative gifts are from God we can identify our particular skill in the bible and learn that creatives and artisans meant something to God and had great purpose. Though the years I have personally come across people who are willing to thank and praise God in public with their voice but their hearts are far from Him. They will lift their hands in worship to God openly but will not freely and privately give of their gifts when given the opportunity. Even with the guarantee of impacting someone’s life, I have found that if God asked them to, the creatives I have encountered wouldn’t sow their gift into someone’s life out of fear of losing out on a money-making opportunity or gaining a profit. My prayer is that all creatives, just like those whom God called upon in the Bible, would be willing and unashamed to serve God with their gift, as He sees fit, even if it means at times making and/or giving away their work free of charge as the Spirit leads. Our charge and mandate are to ultimately give the abilities, gifts, and talents God has freely given to us back to Him in service and submission. God always promotes His word and as we put His word first place in our businesses and our craft, these will be promoted as well. Our faith and trust in Him will propel us to new heights in our creative businesses thereby eliminating the need to question where our profit will come from. He is the source of our supply so as we are doing His work, His way, through the gifts and talents He has given us we can rest assured that ALL our needs will be met. Its automatic and it’s already done in the Spirit. God makes provision for His people when they chose to serve Him the way He wants to be served so they will never have need of anything. David said in Psalm 37:25……. When we walk upright before Him in humility and honor Him with the best of what He has given us, we can faithfully stand covered and equipped as powerful assets for the Kingdom of God. There is no sweeter purpose in life than to serve Him and let Him use us the way He sees fit.